You Are Here: Home » QuickPress » Is it Time to Ban Meetings? 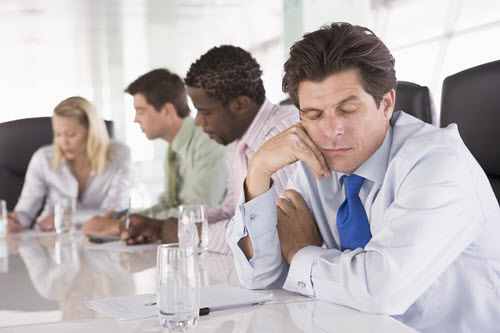 Unproductive meetings are unpopular with workers and costly for businesses. Experts advise companies to treat meetings as a last resort and to focus on making the meetings they do have more efficient. To read the full article in InTheBlack, click: Is it Time to Ban Meetings?